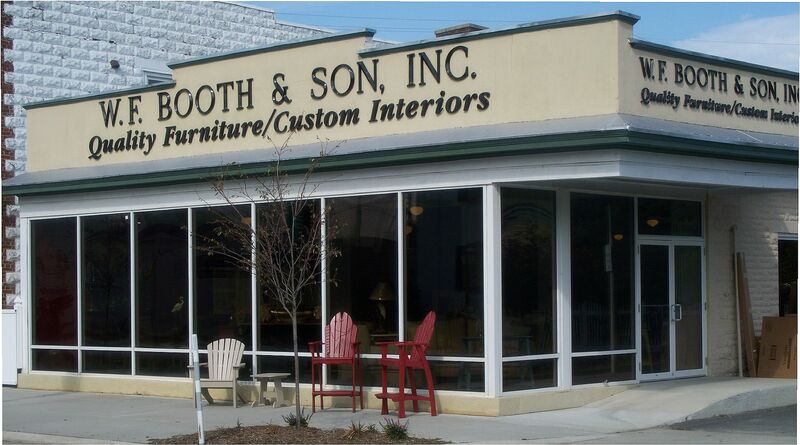 W.F Booth & Son, Inc. is Kilmarnock's premier furniture and decor store. We have furniture and accessories hand picked for you, from Northern Neck waterfront living to your own town or county residence. W.F. 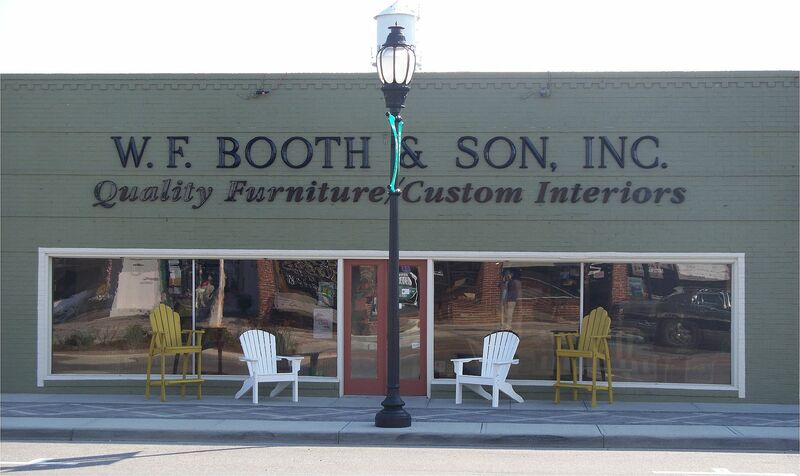 Booth & Son offers interior design services and provides advice and assistance in creating that special look and feel you want in your home.